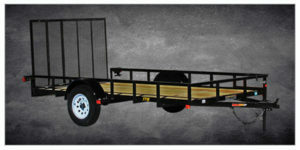 Get a utility trailer from Hall Trailer Sales when you need a rugged trailer that can handle your hauling needs. 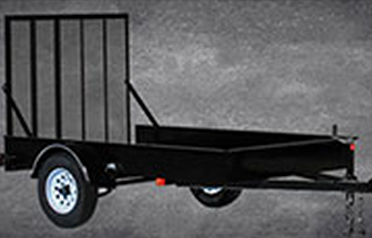 You can use these trailers to haul just about anything you need to transport. 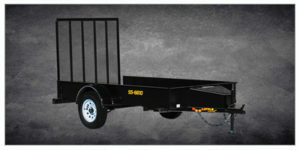 Check out some of the trailers we have for sale. 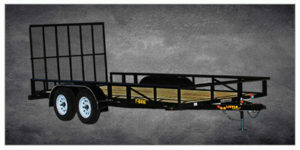 At Hall Trailer Sales, your satisfaction is important to our friendly team of professionals. Manufacturers’ warranties are available on the trailers we sell, and prices are extremely competitive. 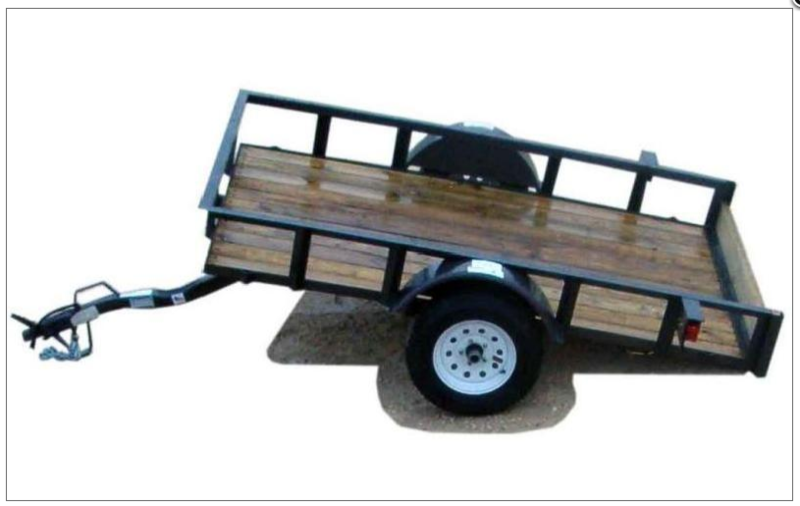 Our Utility Trailers come in many different styles, sizes, and configurations. They’re also built tough to handle your needs. 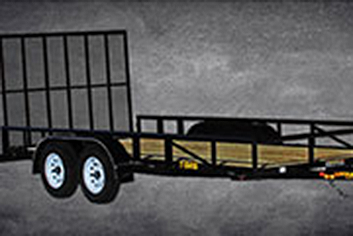 If you need a quality trailer to protect and haul your favorite car then look no further. 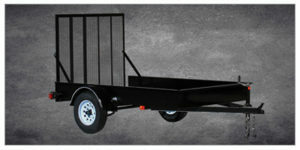 Premium quality steel-sided open utility trailer.